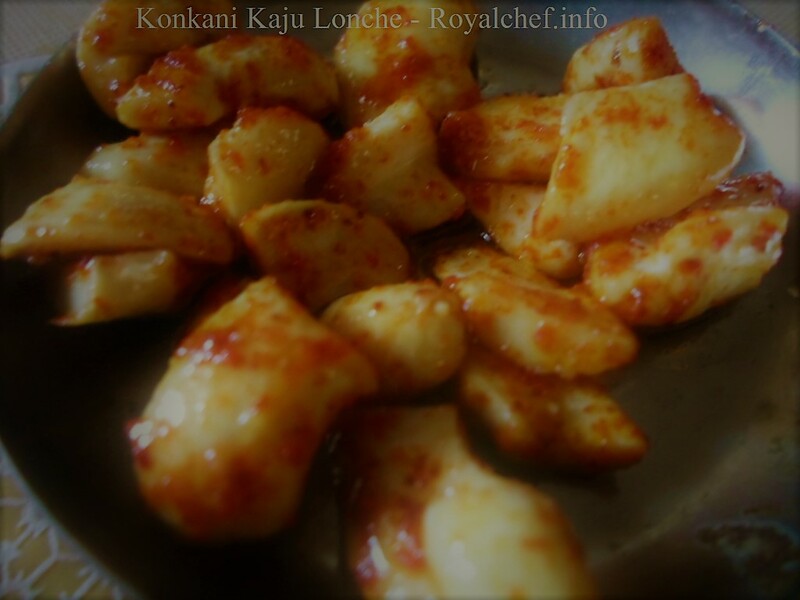 This is a Recipe for making at home Quick or Jhatpat Crispy and Crunchy Makhana or Lotus Seeds. 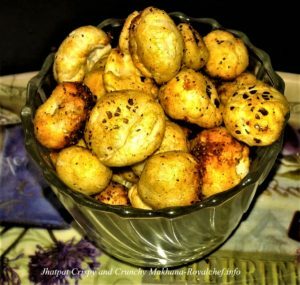 This fried/ roasted Makhana Dane preparation is a useful snack that can also be a part of the tiffin boxes of school going kids. This is healthy and nutritious Fast Food Snack, which contains Proteins, Calcium, Potassium, Iron, Sodium, Vitamin B1 and some other minerals and vitamins that are good for overall health and nutrition of the body, especially for growing kids. Heat the Oil or Ghee in a Kadhai and add the Makhane. Then fry the Makhane for 7-8 minutes on a slow flame or until they become crispy. Than add the Turmeric Powder, Red Chili Powder, Salt and mix it well and fry for a minute on a slow flame. Serve the Jhatpat Makhane Dane hot and before serving, sprinkle some Chat Masala over them.